This video shows you how to check your tyre pressure using a tyre pressure gauge. 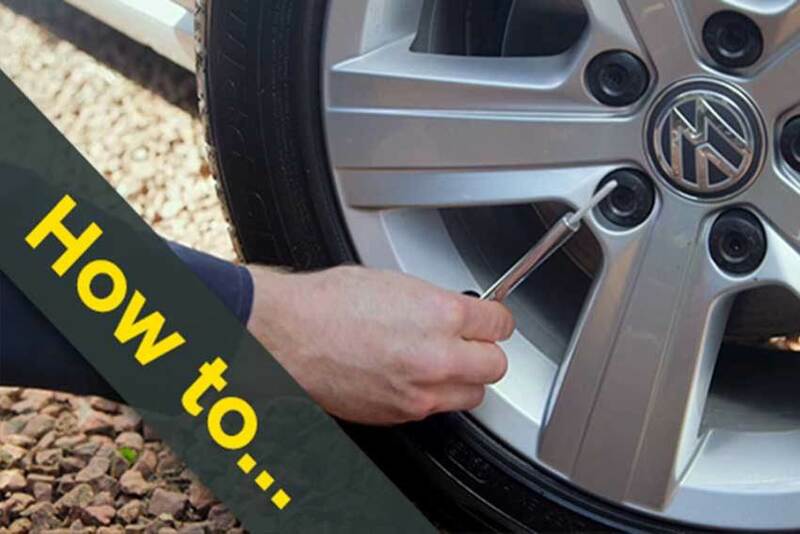 View our video to hear from Gary McCormick, a technician at Arnold Clark, about how often you should check your tyre pressure, where you can find the correct pressure for your car, and how to adjust it accordingly. If you are having difficulty checking your tyre pressure, bring your car into your local Arnold Clark Service Centre where they will be happy to assist you.